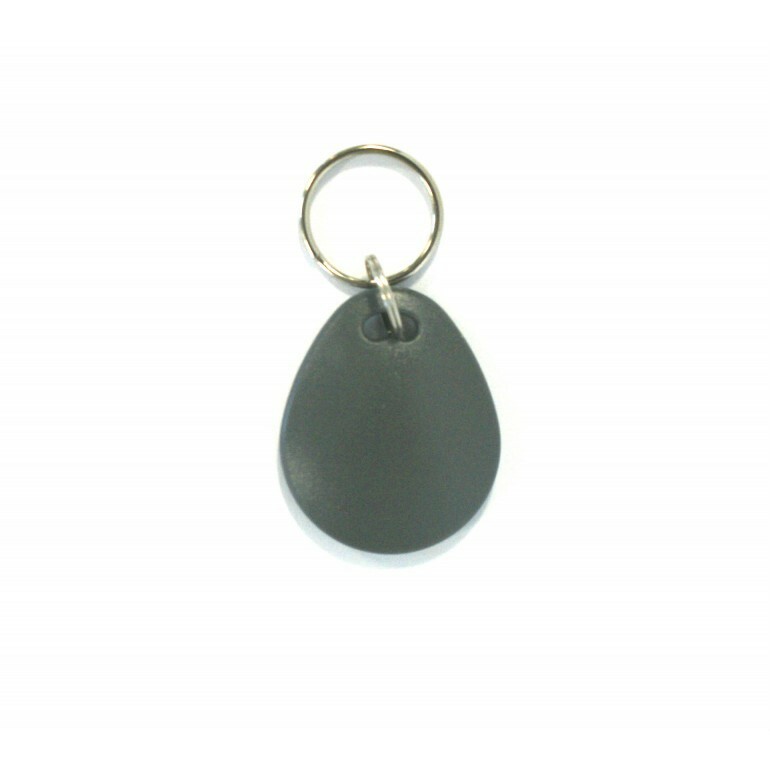 This Grey Clam Keyfob is perfect for access technology. Many organisations want the convenience and safety of RFID technology when it comes to access, however, desire a product that is a little more stylish and appealing visually. These Grey Clam Keyfobs offer pure style and functionality, plus with the option to personalise you can't go wrong. Should you want to personalise this fantastic Grey Clam Keyfob please contact us and we will be happy to help and discuss artworks for the best design and print quality.